All, since we had to cancel this event last year, we are going for a second attempt! 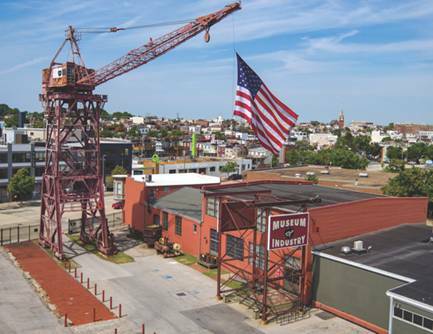 Please join us for a trip to historic Baltimore, MD for lunch at Little Havana, followed by a visit to the Baltimore Museum of Industry on Saturday, March 23 at 11:30 AM. 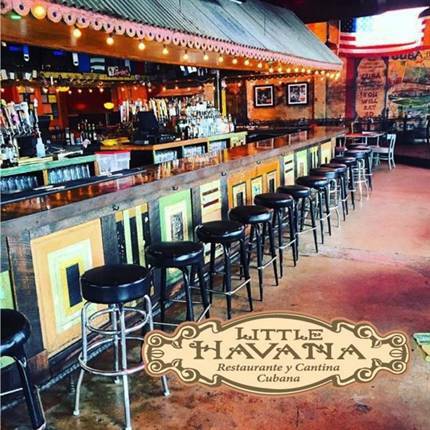 We'll start out by meeting for lunch at Little Havana, 1325 Key Highway, Baltimore, MD 21230. 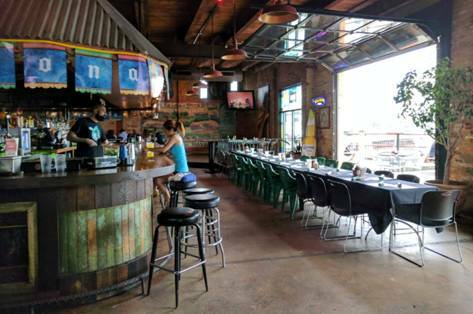 This waterfront Restaurante y Cantina Cubana located in a former feed supply warehouse (hah!) features a varied menu of Cuban inspired small plates, salads, sandwiches and entrees. After lunch, we will head a block over to the Baltimore Museum of Industry to step back in time to the early days of a port city. "From Baltimore’s early days as a trading port and hub of manufacturing to its modern identity as a center for research, retail, technology, and tourism, visitors can discover the businesses and inventions that forged the Industrial Revolution and propelled Maryland into the 21st century." 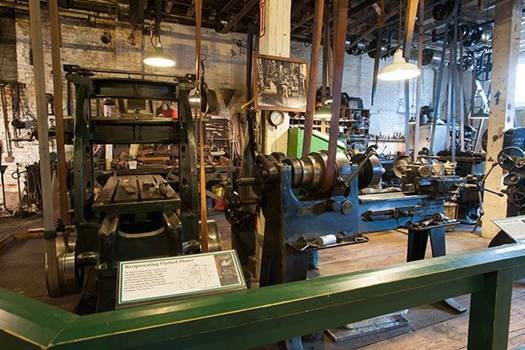 The museum features several permanent exhibits including a vintage machine shop, print shop, pharmacy, cannery, and the 1906 steam tug Baltimore docked just outside. Of special interest to us is the new exhibition called Fueling the Automobile Age. This exhibition explores America's dependence on cars, and the part that local operations of American Oil and Crown Central Petroleum helped fuel America’s automobile age. There's a gas station replica with original pumps, and a car or two that you can pile into, or use to play "service station attendant." RSVPs are needed by Thursday, March 21. Please email straighteightspresident@gmail.com with the full names of each attendee. For directions and parking info, watch this space, as we will be updating the information once finalized with the venues.